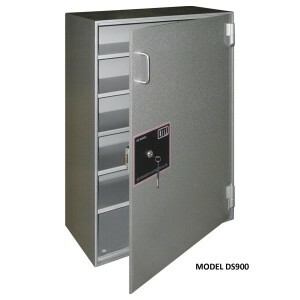 We have a wide range of drug and pharmaceutical Safes in stock. 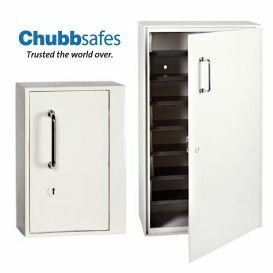 Built to fully comply with Australian Health Department specifications, including Queensland Regulations for Drug Safe construction. 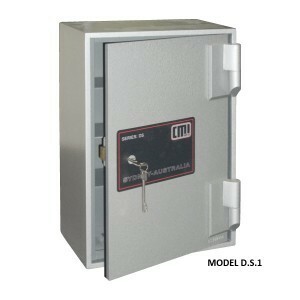 Drug safes are specifically designed to secure prescription drugs for hospitals, pharmacies, aged care, veterinary and medical clinics. For further information contact us today.